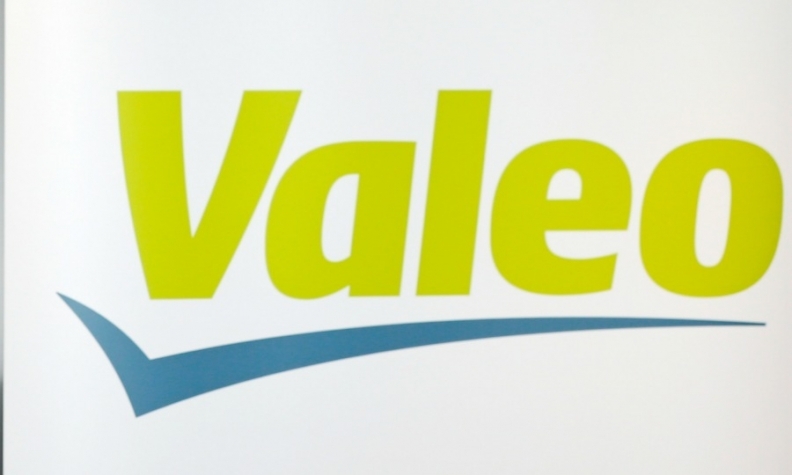 PARIS -- French supplier Valeo reported a 9.4 percent rise in first-quarter sales, lifted by demand for pricier content such as display screens, parking assistance and radar systems. Revenue rose to 3.92 billion euros ($4.43 billion) from 3.58 billion in the same period of 2015, the company said in a statement on Tuesday, reiterating full-year targets including a rate of sales growth exceeding that of vehicle production in all regions. Revenue outpaced automotive production growth in Europe and Asia by close to 10 percentage points, Valeo said, reflecting strong demand for fuel-saving technologies and "the market's growing interest in intuitive driving products." Sales growth is expected to continue at a similar pace to the first quarter's 10 percent expansion before the effects of exchange rates, disposals and acquisitions, CEO Jacques Aschenbroich said in the company statement.